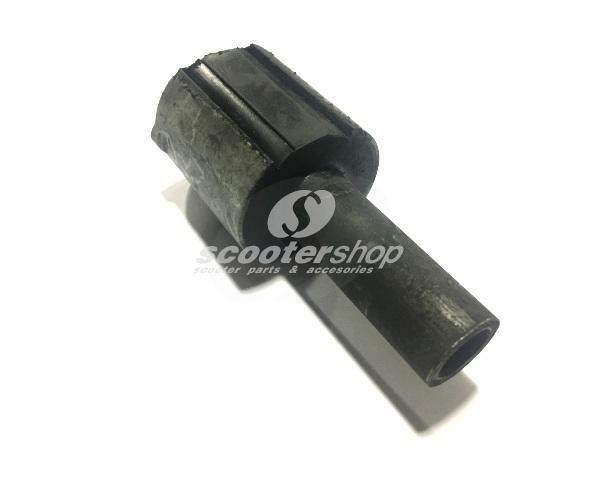 Silent block for Vespa GS 160, SS 180, Rally 180, Rally 200 1st serie.You will need 2 pieces. 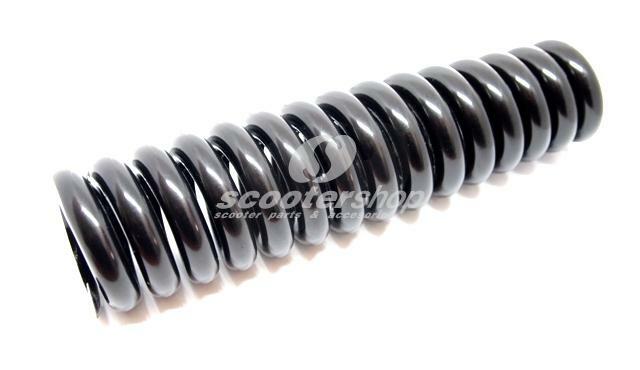 Reinforced black spring in steering column (25% stiffer) for Vespa Sprint, Rally, GTR, TS, VLB1T. 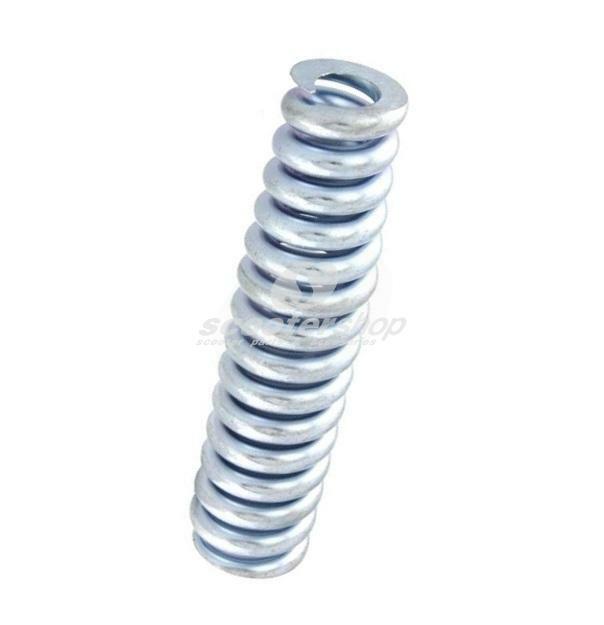 Shock absorver Spring, SIP, 33% stronger, l:165mm, Vespa 125 GT, GTR, Super, TS and 150 Sprint VLB1T after 14977, Super, Rally. 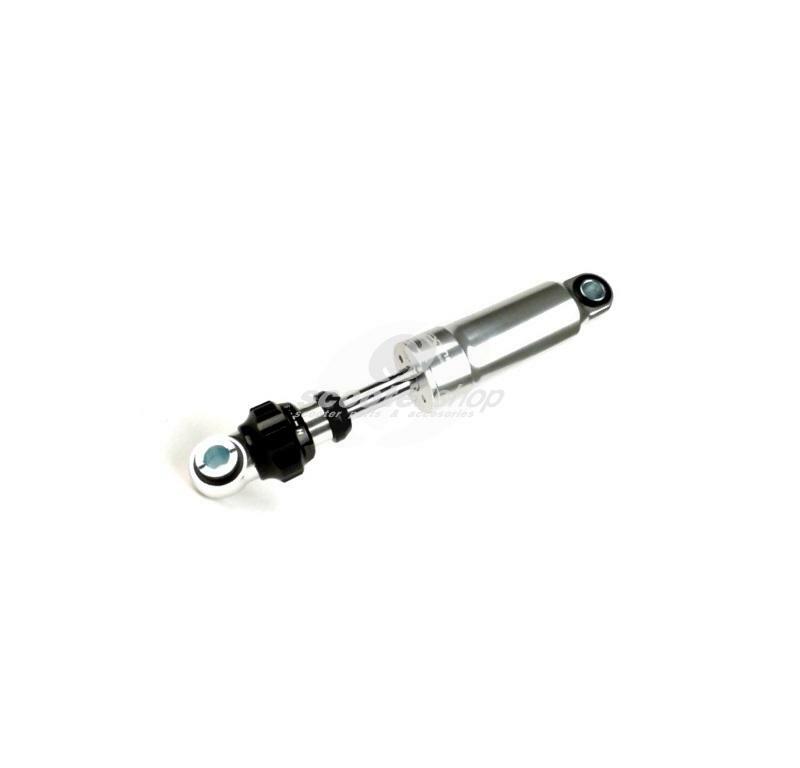 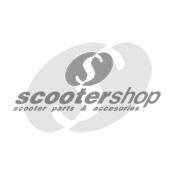 Shock absorber front - BGM PRO F16 SPORT- Vespa Rally180, Vespa Rally200, Sprint150, GT125, GTR125, TS125, GS150 / GS3, Super, VNA, VNB, VBA, VBB, GL150. 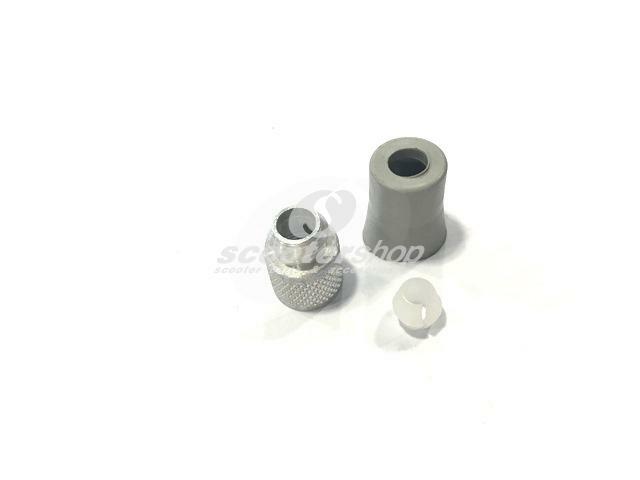 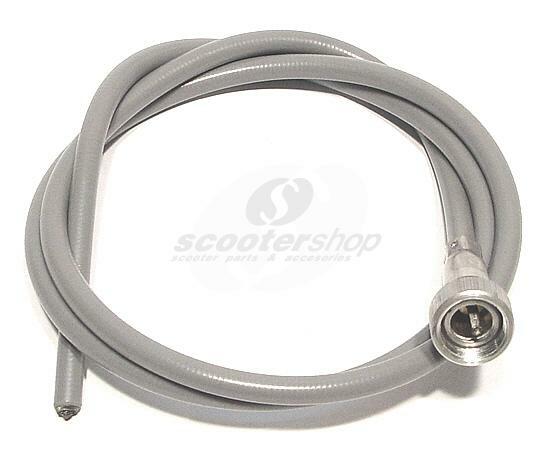 Fitting parts for speedometer cable to the gear for Vespa 1951-1978 .